We wonder how you spent International Women’s Day this year? 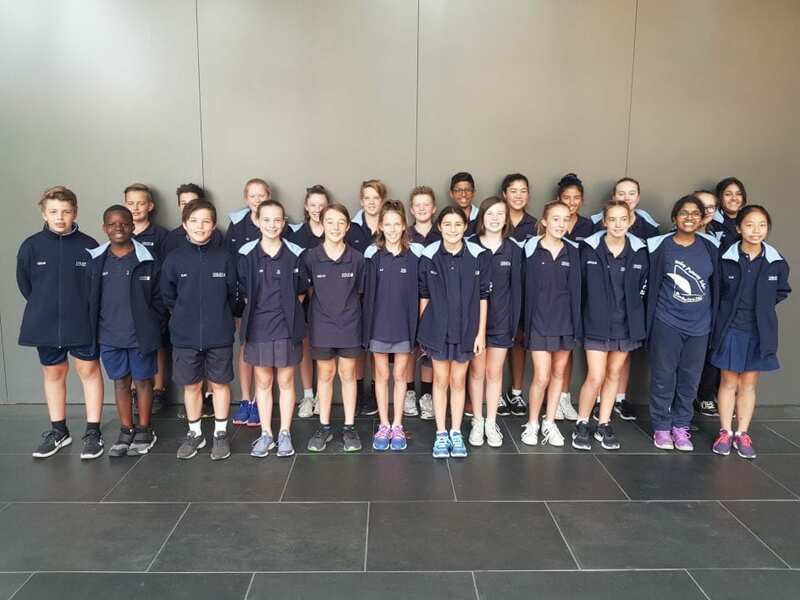 The UPS Student Leadership Team visited the South Australian Museum for a special forum, also attended by students from North Adelaide Primary School and Adelaide Botanic High School. It was a great afternoon that included questions directed at each individual speaker, as well as the group collectively. The women talked about their work, their personal lives and their journey to success. At the end of the presentation we had some afternoon tea and enjoyed having a chat with the women. It was a great session and we gained an unique insight into the work of these wonderful scientists. We would like to extend a special thank you to the parents who accompanied us on this excursion: Sue Bates, Monica Nieva-Zaloumis, Danny Zaloumis, Rebecca Hill and Kerry Volkers.